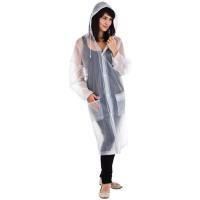 • High quality soft nylon fabric laminated to durable PVC material give this category of rain wear unbelievable durability and a great range of motion. 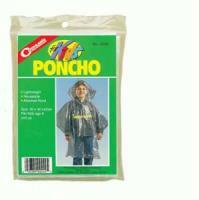 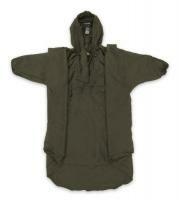 • Each jacket or poncho features large hood with visor to help shed the weather. 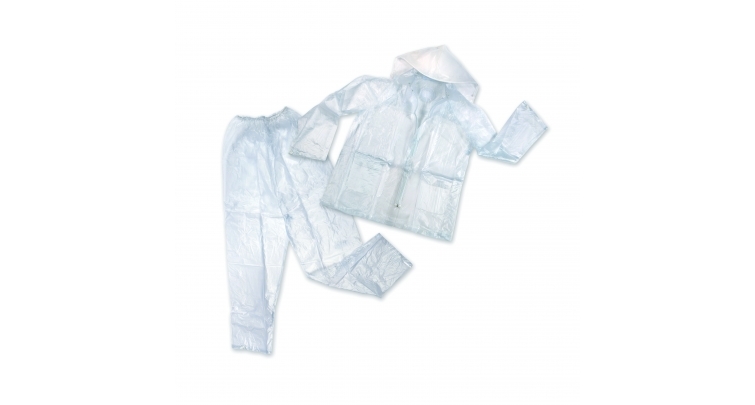 • The suit jacket offers a strong draw cord and sturdy cord lock to keep unwanted winds from working their way inside the suit. 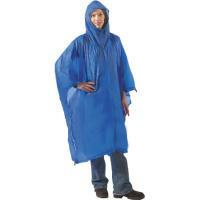 • Each poncho is generously cut to knee length. 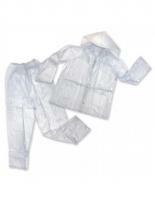 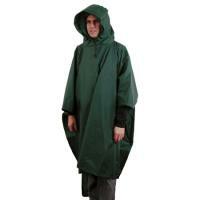 • All jackets and ponchos come with plenty of storm vents to allow for maximum breath ability.